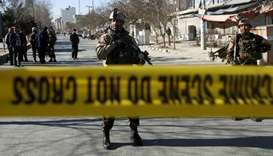 Taliban attacks on Afghan security forces in the country's north have caused ‘heavy casualties’, officials said Thursday, putting the number of soldiers killed as high as 40 in fighting that is ongoing. 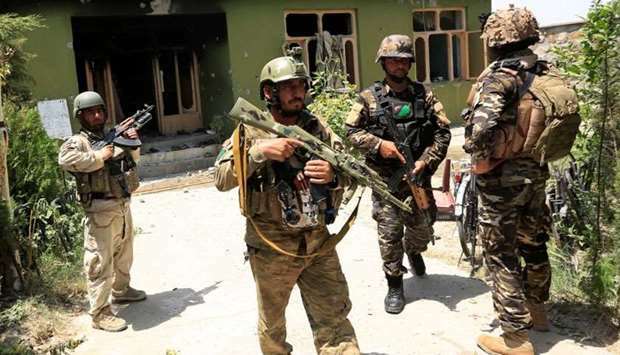 Militants using night-vision goggles launched simultaneous raids on several Afghan military bases and posts in Dashte Archi district in Kunduz province overnight, defence ministry spokesman Mohammad Radmanish and other Afghan security sources told AFP. ‘We have suffered casualties, the Taliban have also suffered casualties,’ Radmanish said. 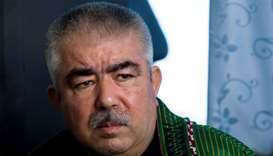 Between 10 and 15 Afghan soldiers had been killed so far, and about the same number wounded, he added. 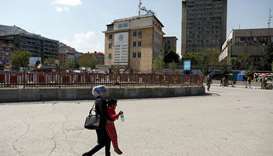 But an Afghan security source told AFP that the death toll among security forces was ‘more than 40’, and another confirmed that 39 had been killed and 10 wounded. 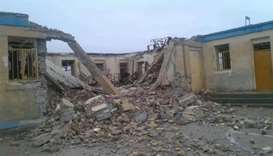 A separate security source said there had been ‘heavy casualties’ among the soldiers. An air and ground operation against the Taliban was under way, Radmanish said. 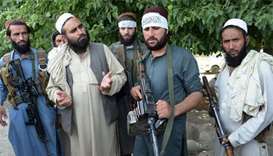 The night-vision goggles helped the Taliban fighters execute their pre-dawn attack, a senior Afghan commander told AFP. 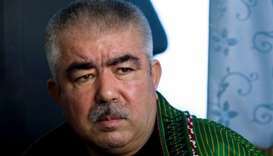 He said the attacks were carried out by the group's elite Red Unit. 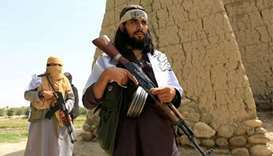 ‘Since we don't have the night vision (goggles), the Taliban can get close to soldiers without them noticing,’ he said. 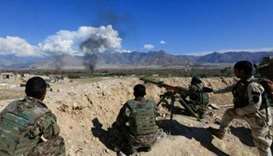 Mohammad Hanif Rezayee, a spokesman for the 209 Shaheen Army Corps in the north, said two military posts had fallen to the Taliban, but security forces had managed to beat back an attack on a base. 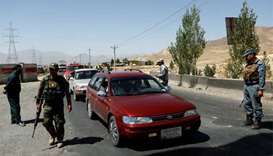 In a separate incident, Afghan forces launched airstrikes on a gathering of high-ranking Taliban members in the southeastern province of Ghazni, killing 24 and wounding 17, the defence ministry said in a statement Thursday. 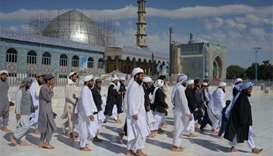 Mullah Amir Khan Mutaqi, who was a Taliban minister during its 1996-2001 regime, was among the injured, the defence ministry said. Since then, however, the Taliban has returned to the battlefield, launching deadly attacks against the Afghan military across the country. 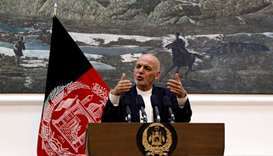 The latest attacks come as President Ashraf Ghani attends a NATO summit in Brussels where he will be hoping to get a greater commitment from members to the nearly 17-year conflict.